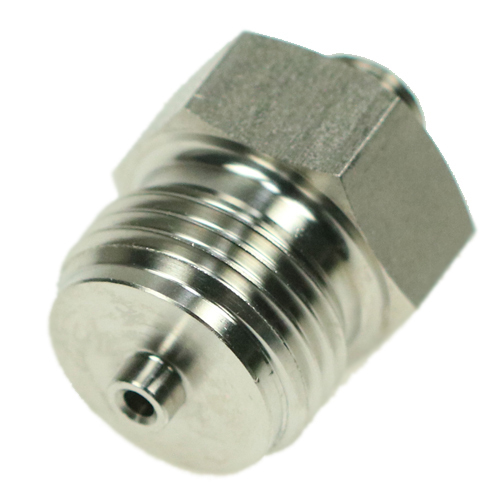 In addition to the extensive B+B range of pressure modules, a wide range of accessories such as screw-in and double threaded fittings is also available. The double threaded fittings are used for adapting the process connection. B+B double fittings are available for different thread sizes.